Awin is thrilled to share in the splendor of the ShareASale Lookbook for the first time. With a theme of "travel," the Spring/Summer 2018 Lookbook is fitting for our first joint Lookbook, and features brands on both networks. Combined with ShareASale, affiliates now have access to a drastically increased number of advertisers, and we hope the Spring/Summer '18 Lookbook showcases just a snapshot of the breadth of brands available. Our appreciation of this joint initiative is just a small testament to the benefits and strength of our new partnership. 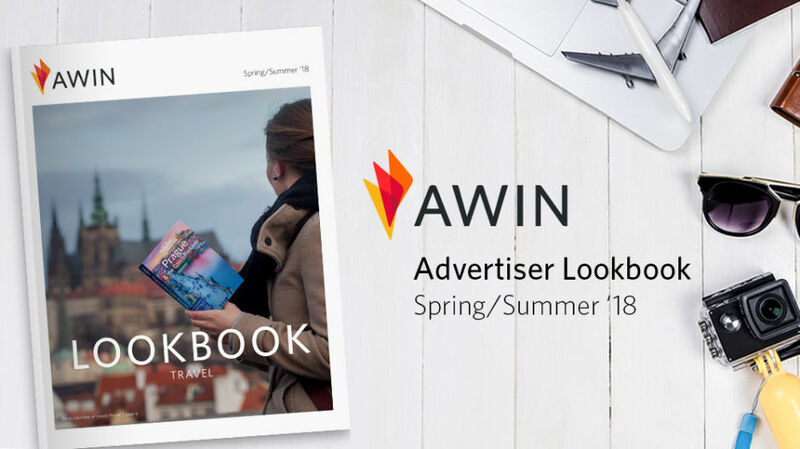 Together, Awin and ShareASale are on a mission to help facilitate long-lasting advertiser and publisher relationships. The first step in that process is helping publishers grasp the breadth of advertisers available to them. We believe this Lookbook is one of the most-effective and engaging paths to partner discovery. View the Spring/Summer '18 Lookbook now! Interested in receiving a mailed copy of future Lookbooks? Sign up below to have upcoming additions delivered right to your doorstep.